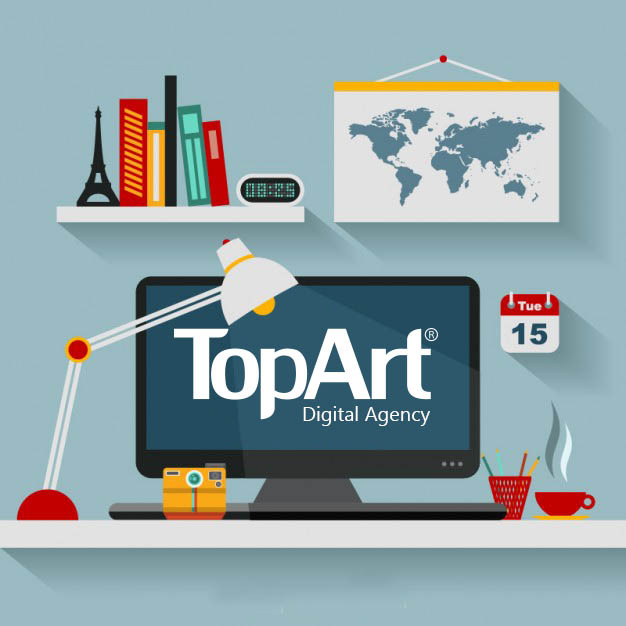 TopArt is a full-service digital agency specialized in digital marketing, social media, branding, web development, software development, SEO and mobile; enabling clients' businesses to generate targeted, qualified leads. Success is more than just having an online presence. It's about crafting the right solution for your business through an understanding of your audience, your brand and your content whilst challenging and assisting your digital strategy. We promise to be a trustworthy partner for you with our conviction, swift approach, advanced idea and prominent management. Winner of the I.A.Europe Award (GOLD Category) | Frankfurt, 2014. Winner of UE.D. Award (European Design Award) | Kehl, 2016. Copyright © 2018 TopArt design Ltd.